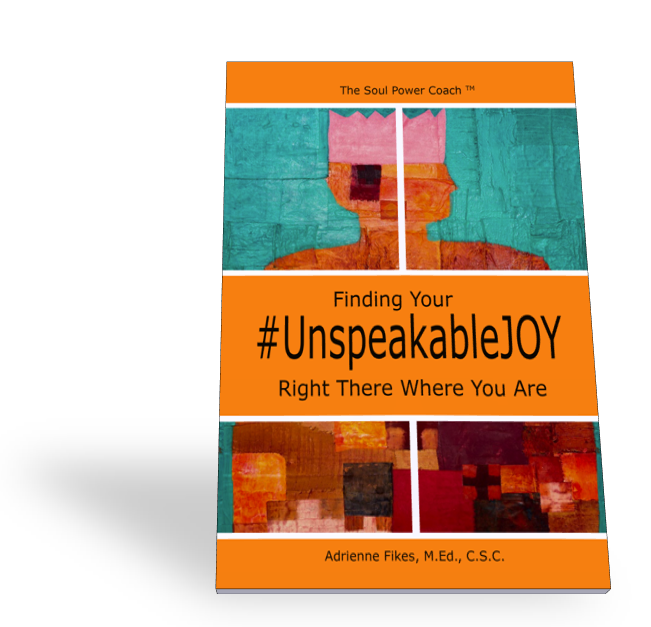 This book holds powerful and successful tools for finding your #UnspeakableJOY in your daily life. By reframing what we see, we learn that we can retrain our entire mindset to create a life filled with joy beyond our current understanding. Everything you need already exists within you. Adrienne helps us uncover all that we need to reach this kind of joy that is so full, so complete, and so amazing that it is beyond anything we can describe. An insightful exercise with no right or wrong answer. Set your priorities according to the most important things you want to do or experience within the next 6 months. 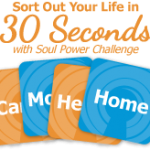 Take the Soul Power Coach 30 Second Challenge now . 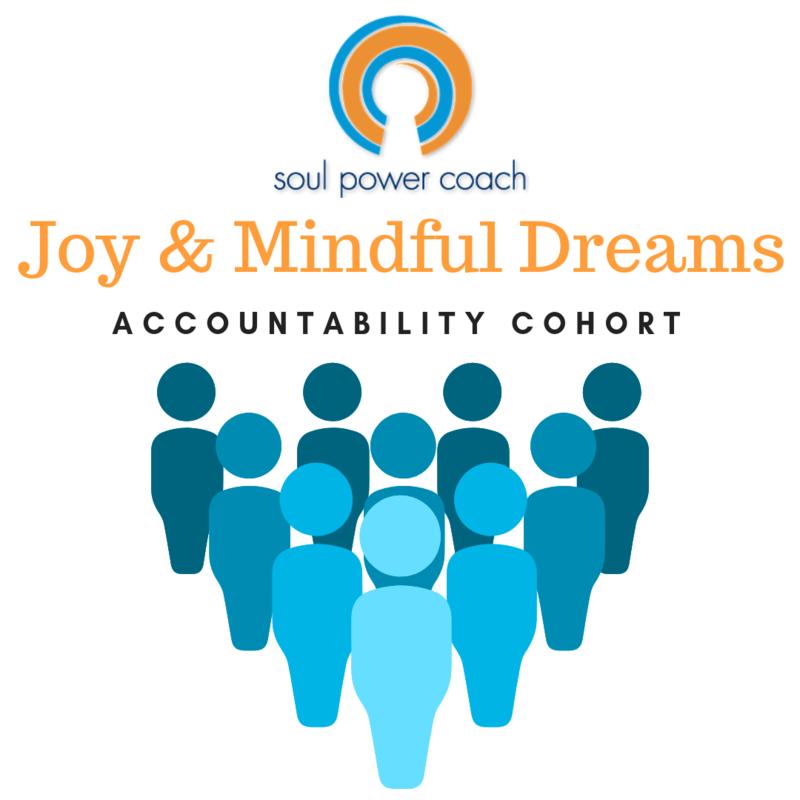 Experience your own Soul Power quickly and consistently to develop greater focus, accountability, balance, and peace of mind! 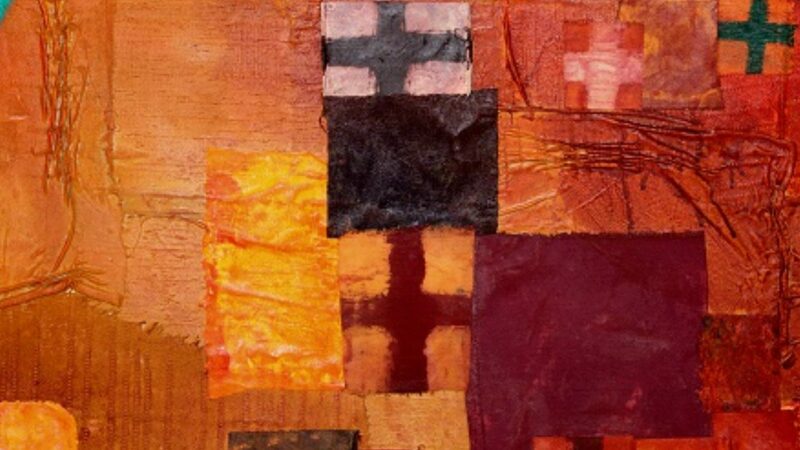 Request a Taste of Soul Power Conversation with Adrienne. Download The Listening Party Mixtapes Volumes 1-4 by DJ Stylus. 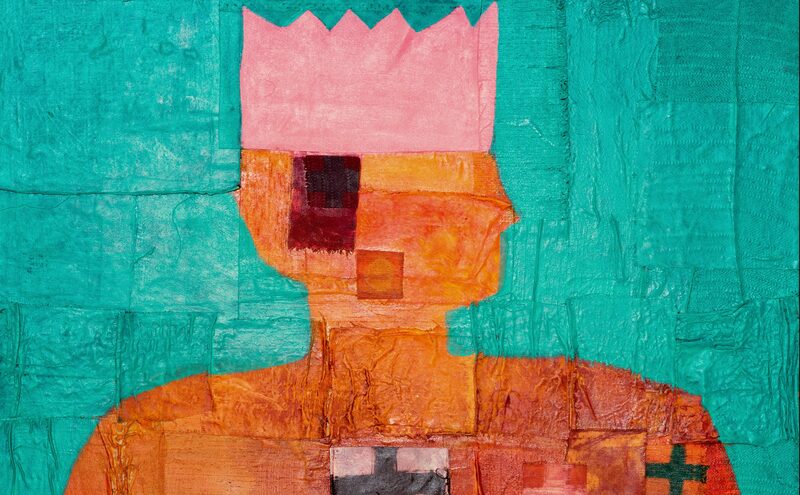 Designed to help you feel a greater sense of peace, these free mixes will likely introduce you to some wonderful creative artists. 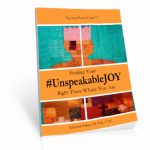 Purchase a personally signed copy of Finding Your #UnspeakableJOY Right There Where You Are. Each signed workbook includes a free Soul Power Coach™ pack of Life Area Cards. Adrienne Fikes, M.Ed, PCC is the Soul Power Coach™ of SoulPowerCoach.com, a best-selling author, speaker, coach and coach trainer for highly creative adults who spread love by solving other people’s problems. Her clients are mature, passionate men and women who quietly do wonderful things serving others but don't always pay enough attention to their own self-care. 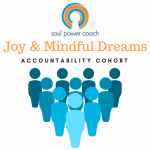 Leading educators, advocates lawyers, entrepreneurs, healers, artists and other creative professionals have worked confidentially with the Soul Power Coach™ since 2008, learning practical decision-making strategies. Ms. Fikes shows her fun-loving clients exactly how to find the divine answers, life balance, and inner courage they crave to show up more consistently as their most powerful purposeful self, in 12 life areas. Ms. Fikes is a former training and development specialist and management analyst at a technical engineering and management consulting firm, providing senior leadership and civilian workforce development support for the Navy's strategic missile system. 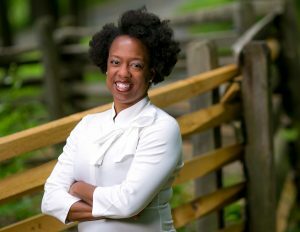 Ms. Fikes proudly serves as a board member and former Executive Director of the Parent Leadership Training Institute (PLTI) of Alexandria, Virginia. 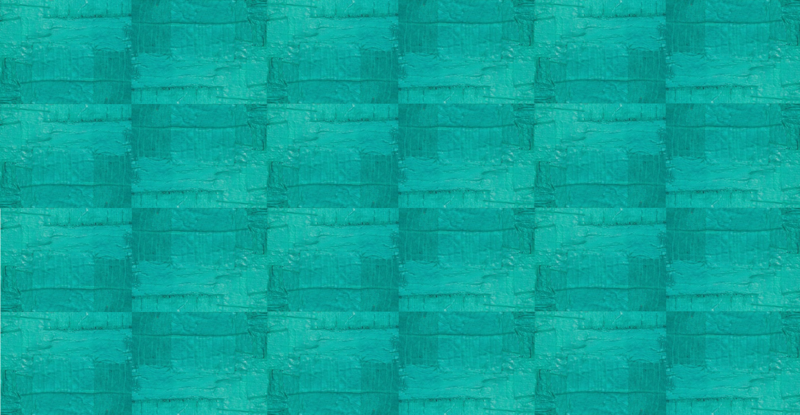 Ms. Fikes resides in the Washington DC Metropolitan area. In 2008, Ms. Fikes completed a Certified Success Coach (C.S.C.) 125-hour certification from an ICF-Accredited Coach Training Program, working one-on-one with the first ever MCC ICF certified coach. 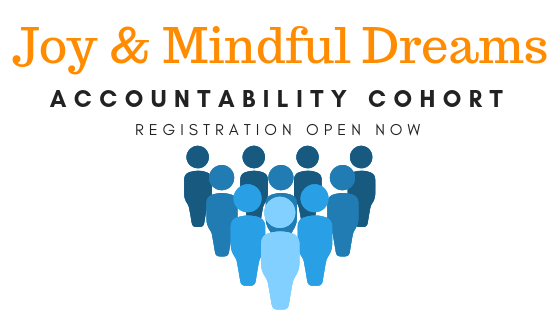 Ms. Fikes is an ICF-credentialed Professional Certified Coach (PCC), and an Associate Coach Trainer for Success Unlimited Network Coach Training and Certification program. In addition, she earned a Masters Degree in Education and Human Development (M.Ed.) from The George Washington University, and a Bachelors of Science in Psychology (B.S.) with a focus in cognitive and behavior change from Georgia State University. Reach out. Share your success stories and insights using #UnspeakableJOY on Twitter, Instagram, LinkedIn, or Facebook.